"What's up Doc?" 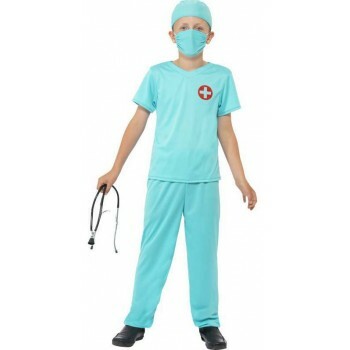 Find the cure to any ailment with our Boys Doctors Nurses Fancy Dress Ideas costumes! 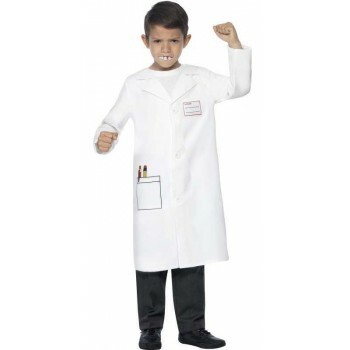 Featuring several designs, including dentist kits, surgeon costumes, and doctor costumes, we have the materials to dress as your favorite medical profession. 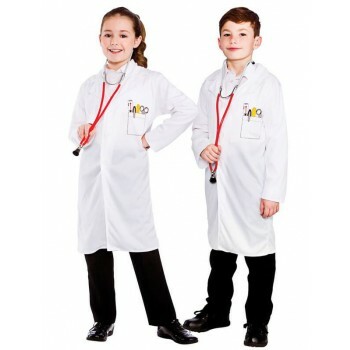 Our costumes are perfect for multiple occasions, including occupation parties and "show-and-tells". 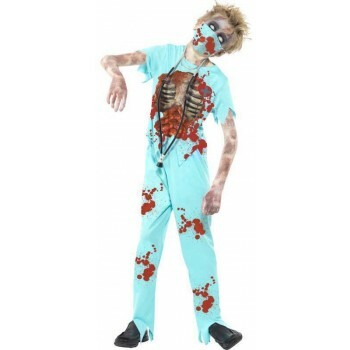 As a bonus, we have a lineup of costumes for Halloween as well! 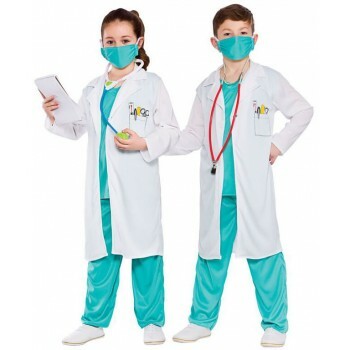 Boys Doctors Nurses Fancy Dress Ideas features Boys Blue Zombie Surgeon and Boys Scary Surgeon costumes which will make you the scariest child in the neighborhood. 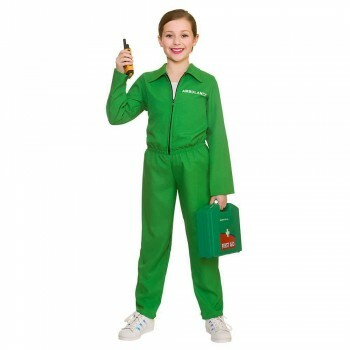 Be the envy of the other children by having the coolest costume around. 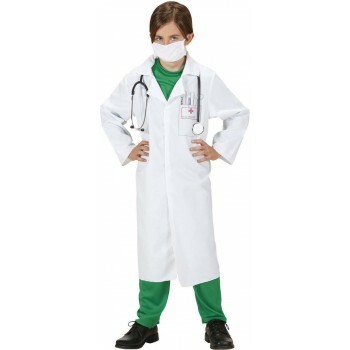 Also, we have several unisex options that can fit your child. 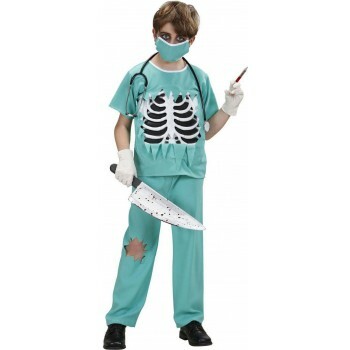 Order now and don't forget to bring your stethoscope, pens, and jumbo syringes to complete your costume!